This trap is SUPER easy to set, and works GREAT for Chipmunks and Rats. 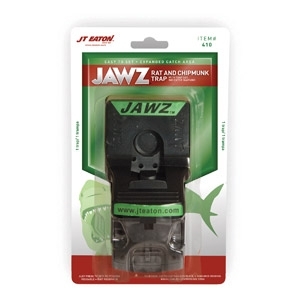 It allows for easy disposal of the dead rodent and uses no harmful chemicals, poisons, fumes, or odor. *This Specific Trap is Currently Only Stocked at the Owego Store.